You asked us to Open Up The Industry and we did! Meet the 9 young actors who will be starring on MTV Shuga: Down South. The 2018 MTV Shuga Audition was historic for a number of reasons. Not only was it the first time we have ever held auditions for our award-winning drama in 2 cities, but we also recorded a record number of entries on social media and in real life. 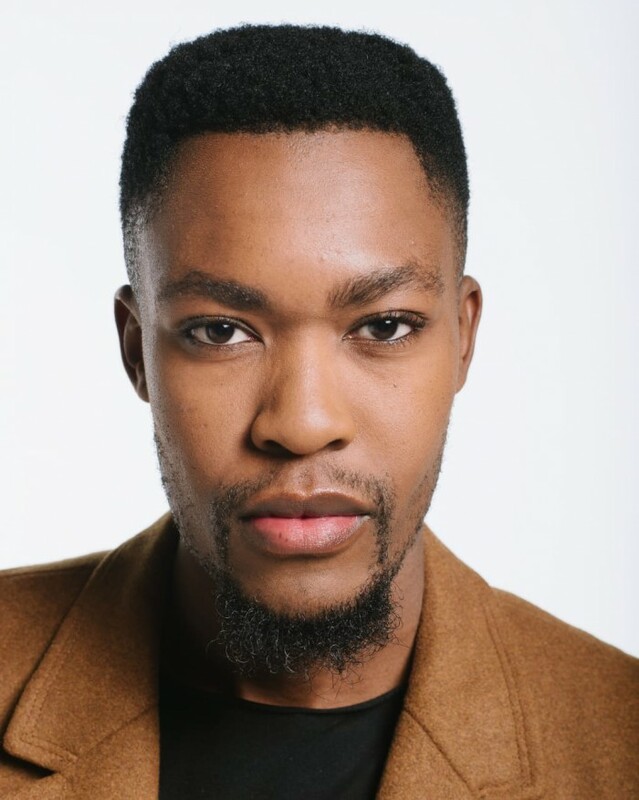 Each of our new actors will be taking on different roles and they will be joined by a number of returning actors from the first edition of MTV Shuga: Down South. This is the year of opening up the industry and we are proud to be leading the way by giving young, talented South Africans a global platform on which to display their talents. 1. How was the audition process for you? 3. 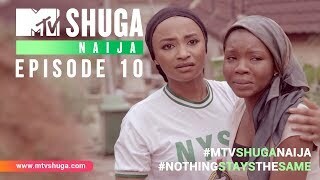 Why do you want to be an actor/actress on MTV Shuga? 1. The process was amazing! I enjoyed every minute of it. Although I was nervous and shaky, I still brought it. I felt secure the whole time. I thought I did best! 2. I’m really excited to work with a good director, I’m ready to grow as an artist and become even better than I am today! 3. 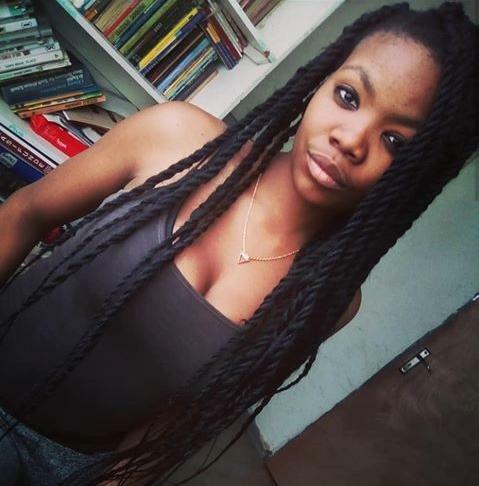 I want to work with MTV Shuga specifically is because the show touches on topics that me and my peers relate to. From dating to troubles, I’m the one who wants to tell those stories! 1. The audition process was quite a long one. It was a cold, dusty day but when I got in, I forgot about everything else and the judges made me feel very comfortable and showed me the potential that was hidden far within me. 2. I am excited to work with both the actors and the directors! 3. It’s important for me to be an actress on MTV Shuga so I can educate the youth on sexual education and the things that are going on around Africa and the world at large. 1. The audition process was quite interesting because I auditioned online! I first watched other auditions and felt a bit of pressure but I felt like I needed to make my audition stand out. I thought “what can I do to make my audition stand out”? 2. The actor I am most excited to work with is Given Stuurman. I’ve been watching him on TV ever since I can remember and I respect his longevity in the industry. Every role he plays is amazing! 3. The show isn’t just entertaining, but it’s also educational too. I am very big on telling youth stories that are not only nice to watch but can teach people in the process. 1. The process was actually pretty quick for me. We got there really early (with a friend of mine) and I really enjoyed it, it wasn’t too bad! 2. 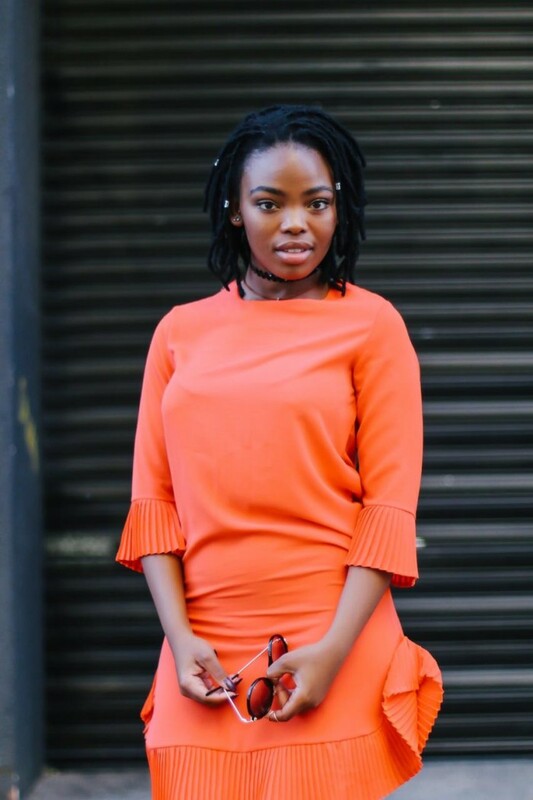 I really want to work with Thuso Mbedu who is an inspiration. She’s showing that it’s possible to climb up the actress ladder and she was nominated for an Emmy, we all want to get there! 3. I really feel like I have something to give. The way I have been inspired by the show, I hope to inspire somebody else. 1. My audition process was a lot of fun, although I was nervous on the day, I didn’t let my nerves take over! 2. Personally, I’m excited to be working with the actors and the directors this year. They both have a very particular role to play when it comes to filmmaking and working with the cast will improve my craft and my teamwork skills. 1. The audition process was easier than I thought it would be. The hardest part was me choosing which video I wanted to put up as my audition video. 2. I am excited to work with Mlu Godola as a director, and then Ayanda (Makayi), Thuso (Mbedu) and Lerato (Walaza). They are inspirational and I am excited to be on the same project as them. 3. MTV Shuga is a show that I’ve been watching for a long time. I like that it has a meaning around it, it is something that we are learning from. 1. I uploaded my video to Instagram and then MTV Shuga contacted me and I went for a call back before I got the news that I would be on the show! 2. I’m excited to work with the cast, crew and two-time Emmy nominee, Thuso Mbedu! 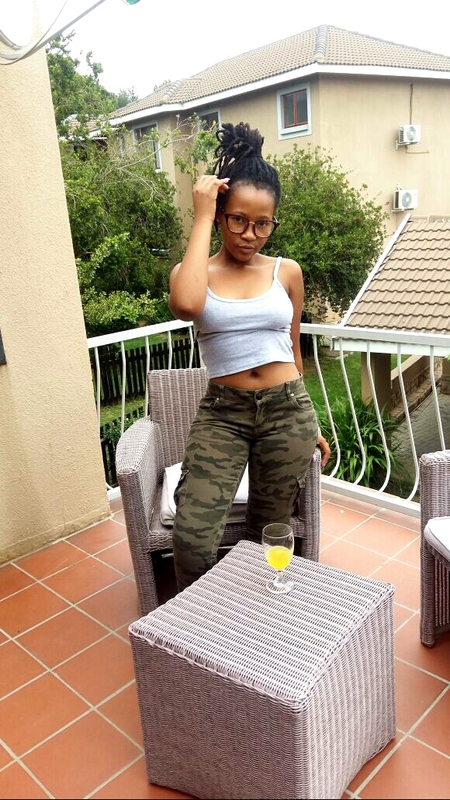 Mlu Godola, the young director, so I’m excited. 3. I’ve loved acting since I was in Primary school and I love how MTV Shuga portrays a message to the youth in a way they can understand. 1. The process was super hectic! I arrived at 7 am and there were already multitudes of people outside! 2. I’m so excited to be working with some of the audition actors who made it, but I’m also keen to work with the directors so I can earn a wealth of knowledge from an international cast and crew. 3. Because MTV Shuga has a strong message to give to the youth. The show gives us a lot of knowledge that sometimes we might be afraid to confront. We also completed an interview with Malibongwe Mdwaba, but we are saving some of his answers for a separate interview so make sure you look out for that! In the meantime, take a moment to send some love to each and every one of the newest actors who are joining the cast of MTV Shuga. Look out for their video diaries on social media where each new actor will be sharing their reaction to the big news! Congratulations guys and girls, well done on a massive effort!